MINNEAPOLIS, MN. (THECOUNT) — Minneapolis man, Dana Schwan, has been identified as the bicyclist killed after colliding with a motorcycle and car late Monday at the intersection of Franklin Ave & Hennepin Ave, in Minneapolis. Schwan, 32, was named by the Hennepin County Medical Examiner, as the victim who died after being struck by a motorcycle and a vehicle while operating a bicycle. Local reports say, full name, Dana Leonard Michael Schwan, crossed against a red light when he was struck by a motorcyclist. 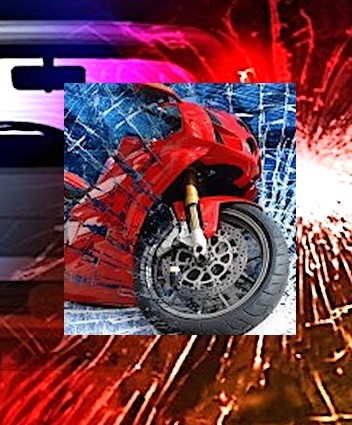 He was thrown from the bike and landed in the roadway, where he was struck by an oncoming automobile. He was later pronounced dead at an area hospital.